Let’s face it, you work hard and managing pesticides isn’t getting any easier. 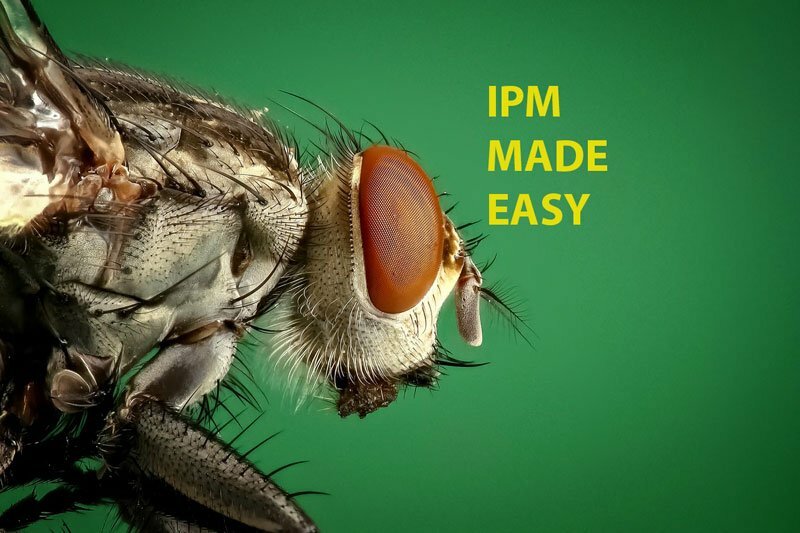 To help ease the sting of pesticide notifications, postings and annual reporting, we launched IPMNotice.info The site manages the parental notification process; allows for scheduling of notifications and produces your posters and annual reports. The simple fact is that this IPMNotice program makes life so much easier and at a cost of just $600 per year flat fee, you can’t go wrong. Call us today to try out the pogram. Previous The more we sweat in times of peace, the less we bleed in times of war.